According to Deciem founder Brandon Truaxe, the incredibly popular beauty company Deciem is closing its doors. 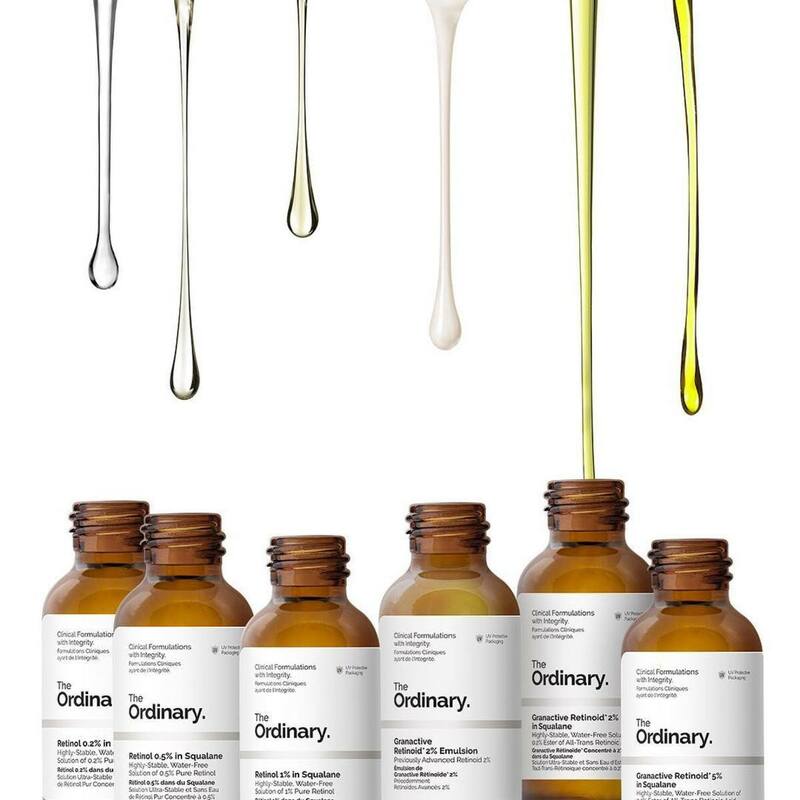 Deciem is the company behind some of the hottest skincare brands including The Ordinary and NIOD. Interestingly, the company is not in financial trouble and has actually exploded in growth over the past few years, opening up multiple stores and launching a series of new products. The announcement explaining the company closure was made via Instagram. In a confusing, emotional video, Truaxe claimed his company was involved in “major criminal activity”, that this would be the last Deciem post and that the company would shut down all operations until further notice. He also urged Instagram viewers to take him seriously. While this isn’t the first troublesome post from the embattled Truaxe, it’s certain to raise concern among the company’s many fans and Estee Lauder (who has a stake in the company). 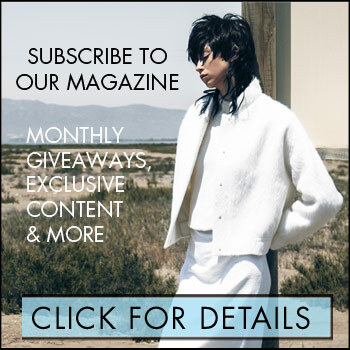 If you’re a Deciem fan, it might be a good idea to stock up on your favourite products (just in case).